For many years we used to close entries on the final day of the month and accept videos right up until the last minute. But this has caused a huge amount of stress, not just for our BD List 1 and 2 judges trying to work through so many dressage tests in a short space of time, but for our members who are anxious to receive their results. So we made a decision to close entries to our competition and training classes on the 26th day of the month. 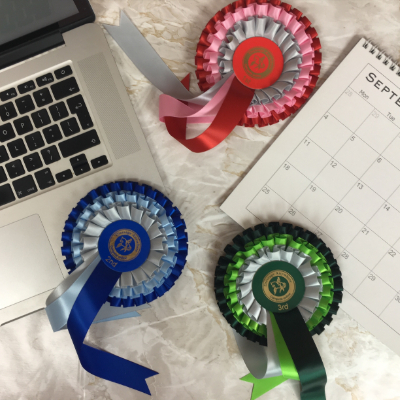 Participants will have an additional 24 hours to get their dressage test videos to us and then we aim to finalise all results by the last day of the month (30th or 31st, depending on the month).